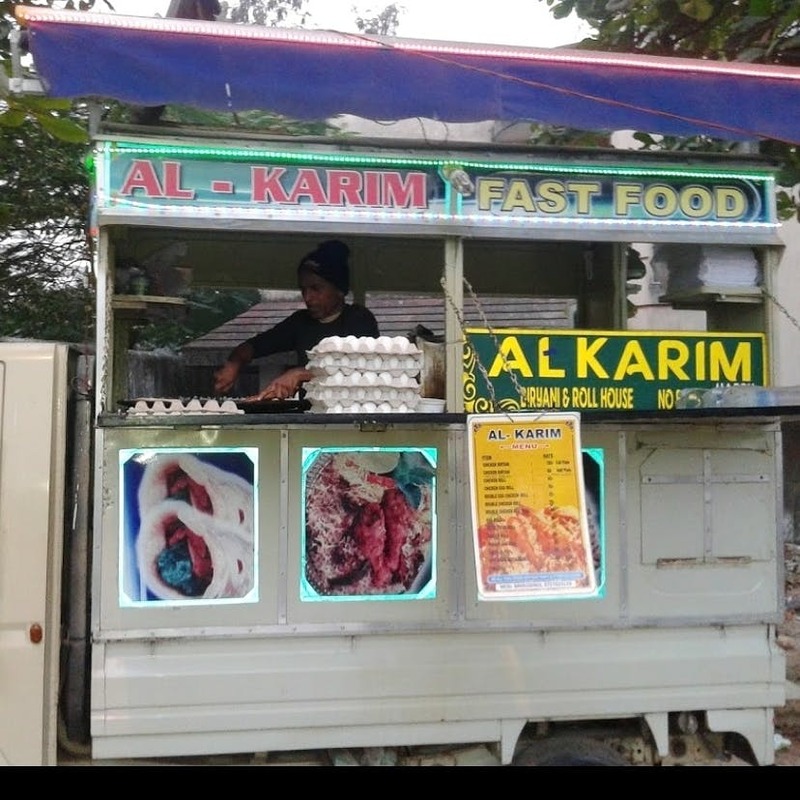 Al-Karim is a juke joint that serves amazing chicken egg roll and chicken biryani. The flavour of their biryani is simply awesome. It tastes like Hyderabadi Biryani in Jamshedpur. Their chicken wings are also delicious. I like their chicken egg roll as well because it does not feel oily like rolls from other juke joints. The onions in the roll make it tastier. There is an awesome lake nearby this place. They open in evening time at 5. It is always on my weekend must-visit list. They should have bottled water for customers and a little more seating space would be better too.